We offer Digital Marketing Training, Consulting, and Coaching Services that help equip businesses with the necessary knowledge and skills for effective marketing through various mediums, including Social Media, Websites, and Email. From small business marketing to marketing strategies for large companies, we can help optimize your digital marketing efforts. 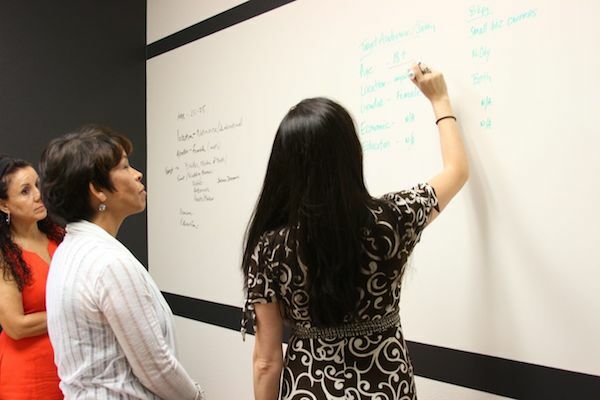 The Get Smart Web Group offers individualized training to help achieve client goals. 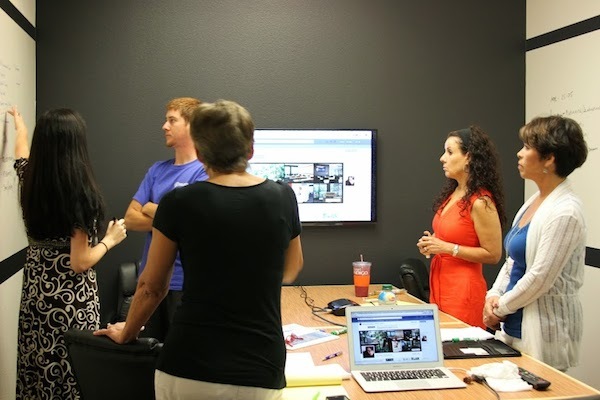 The Get Smart Group meets with each client to share our research, testing, and fine­-tuning of our social media, web, and email marketing strategies and to determine which efforts will best work toward the goals of the company. If your small business marketing needs help with using Twitter to amp up business, we will instruct you on the art of business in 140 characters or less for Twitter’s information­ driven network. You’ll be tweeting and interacting using strategies tested for success. Maybe your company needs to boost web presence. We can train you on using social platforms, such as Facebook, to establish a more personalized and interactive web presence, or we can show you how to optimize your web presence through advertising campaigns such as Google’s pay-­per-­click Ad Plan to supplement your current search engine optimization methods and get traffic to your website. Our training can help take you from merely getting online to getting noticed online. Many times, businesses struggle with social media because they simply don’t know what types of articles, photos, or information to post. We give you access to anIn­-depth, Populated Repository of Images and Information to build a more robust digital marketing plan for your business. We help companies find and gather content to keep their digital marketing libraries effective and diverse, from a small business just starting out to a medium company making additions to existing content. Large businesses also need continual content development to keep their repository interesting in the ever­-changing digital landscape. The Get Smart Group will Monitor Content to quantify and qualify marketing strategy effectiveness. We know the tools to analyze everything from engagement to web traffic and will watch each company’s presence and engagement online to measure and maximize marketing efforts.